 During Q&A, do you worry about being able to answer all of the audience’s questions about your research with confidence and professionalism? If so, you’re definitely not alone. Even experienced presenters can feel nervous about handling the Q&A session well—it’s not always possible to anticipate the questions that will be asked or the direction that Q&A will take. 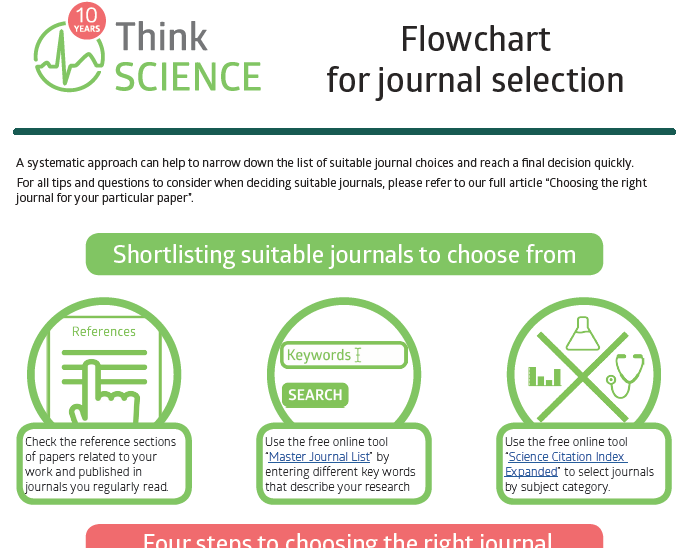 When we want to submit a research paper for publication, the top-tier journals in our specialist field are usually the first that come to mind. However, these journals don’t always fit our publication goals or the content of the paper. We all know that submitting a manuscript to an unsuitable journal can mean our manuscript is rejected before peer review. So, how can we make a final suitable choice for our particular paper as quickly and easily as possible? In school, native and non-native speakers of English are encouraged to use more “sophisticated” written English to reflect their growing proficiency in the language. However, using simpler English can help us to clearly express complex ideas and arguments in our research, which helps our specialist readers at various levels of English proficiency to understand. Learn some tips for making your writing simpler without sacrificing understanding of your ideas. High-impact, important research findings often deserve to be shared rapidly, and we can opt to write a brief, short, or rapid communications article to do this. 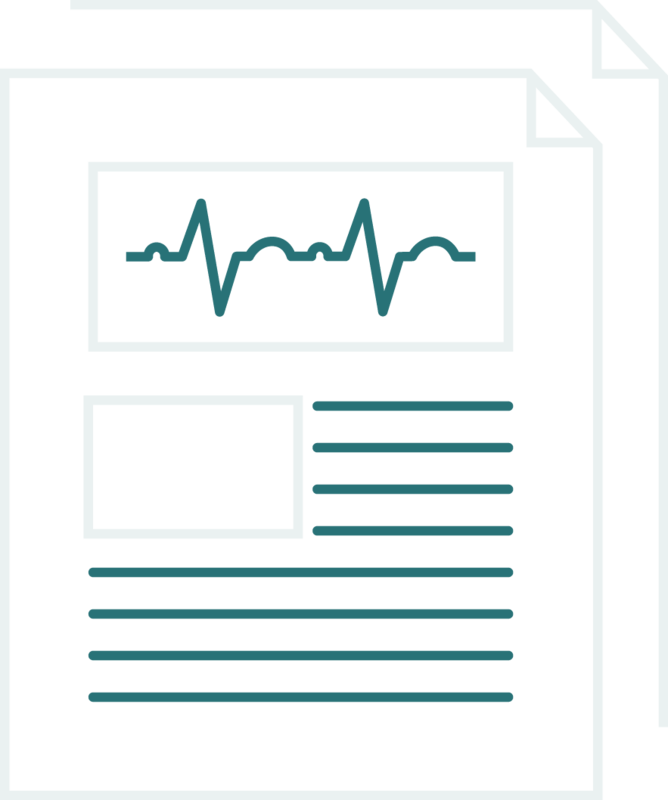 What are the advantages of sharing our results quickly with the community via this type of article instead of sharing them via a conference presentation, uploading a paper to a pre-print server, or writing a longer original article? A big challenge for authors writing in a second language is that the writing can still lack the feel of a native speaker’s even when the grammar is correct and the meaning is understandable. 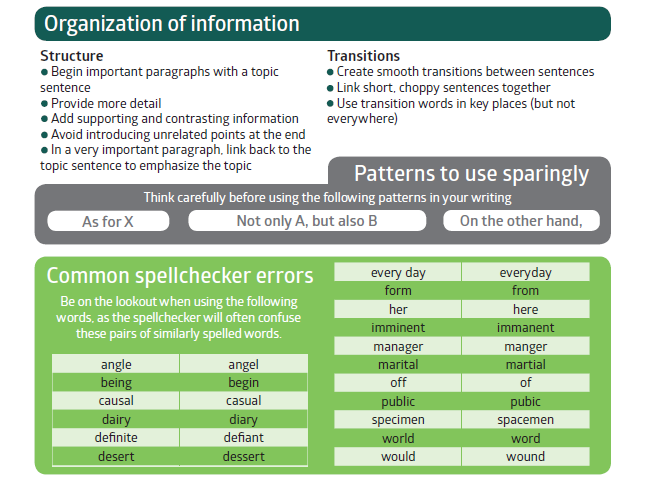 In this month’s article, we describe some specific strategies to help make your English writing sound more natural. 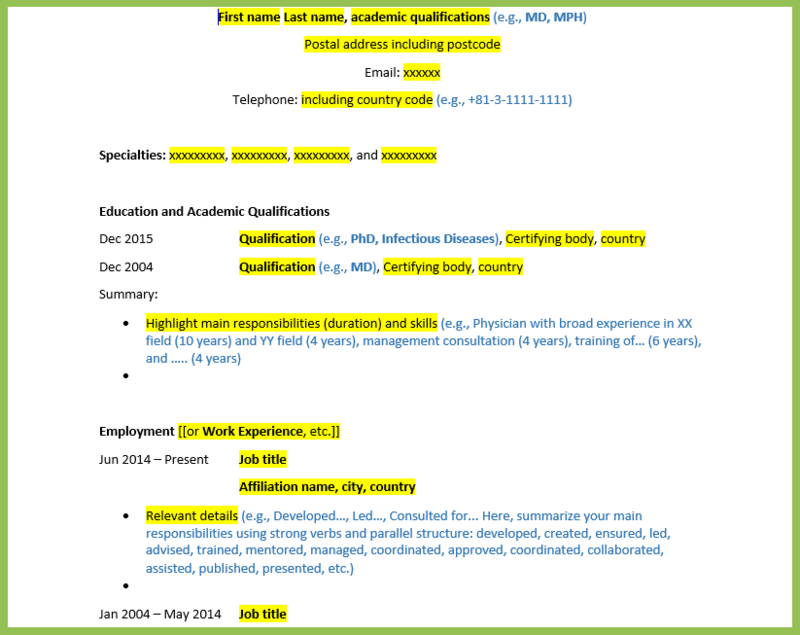 Among the documents needed when applying for international positions, the curriculum vitae (CV) or resume/résumé is usually the first document read during the screening process. 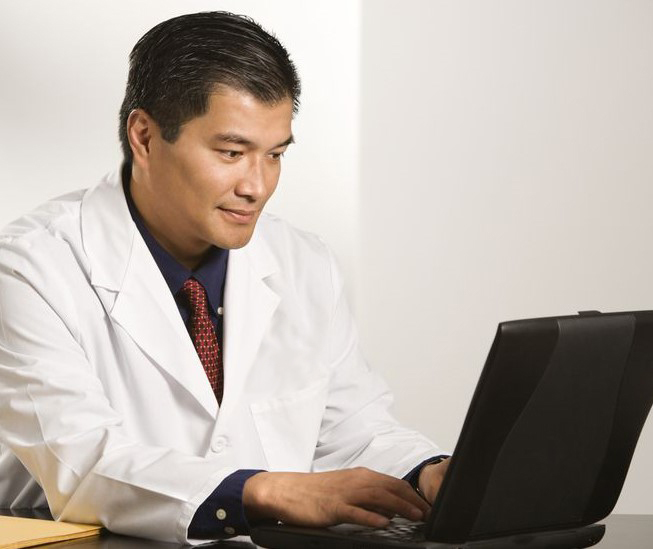 This article offers some tips and a template for preparing effective CVs for mid-to-advanced career specialists. To help you write effective cover letters—and to write them quickly and easily—in this article we offer some tips on layout and appropriate wording. Also, you can download our template cover letter (Word file) to help you save time writing and help you remember to include standard author statements and other information commonly required by journals. The impact of individual researchers can be assessed by various methods. Among these, numerical methods are popular because they are straightforward to calculate and provide a convenient metric for assessment. However, these metrics are vulnerable to manipulation and provide little insight into the actual influence of researchers. 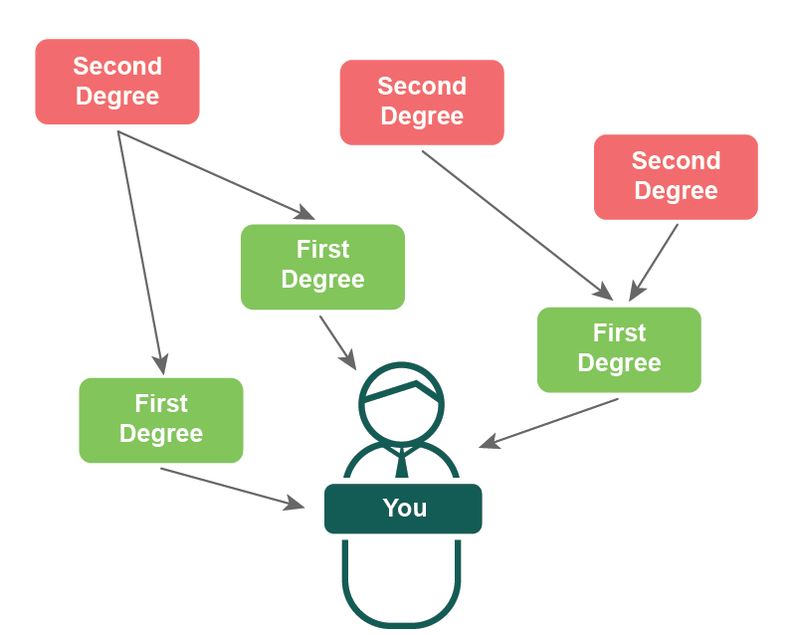 In this featured article, we discuss a non-numerical method for visualizing researcher influence: networks of relations among researchers. The system of peer-reviewed journals requires that academics review papers written by other academics, that is, papers written by their peers. Peer review was discussed generally as part of our March featured article, and how authors can effectively respond to peer review was discussed in our June featured article. This article will cover the other side: being a reviewer. 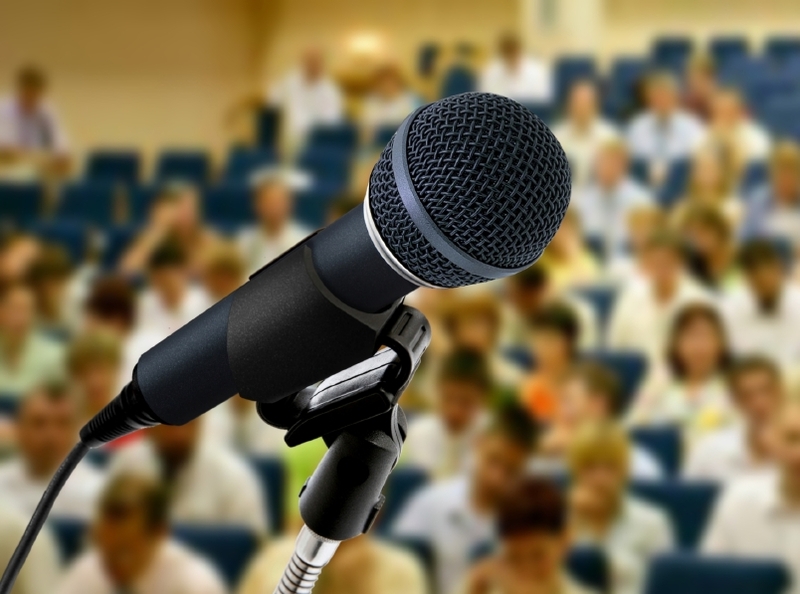 I’ve already written about the nuts and bolts of putting together the material for an effective presentation; you can find my guide here. But what about dealing with the practicalities of actually standing up and presenting the material that you’ve created? Responding to the suggestions made by reviewers is an important part of the peer review process. However, sometimes we might disagree with some of the suggestions made. 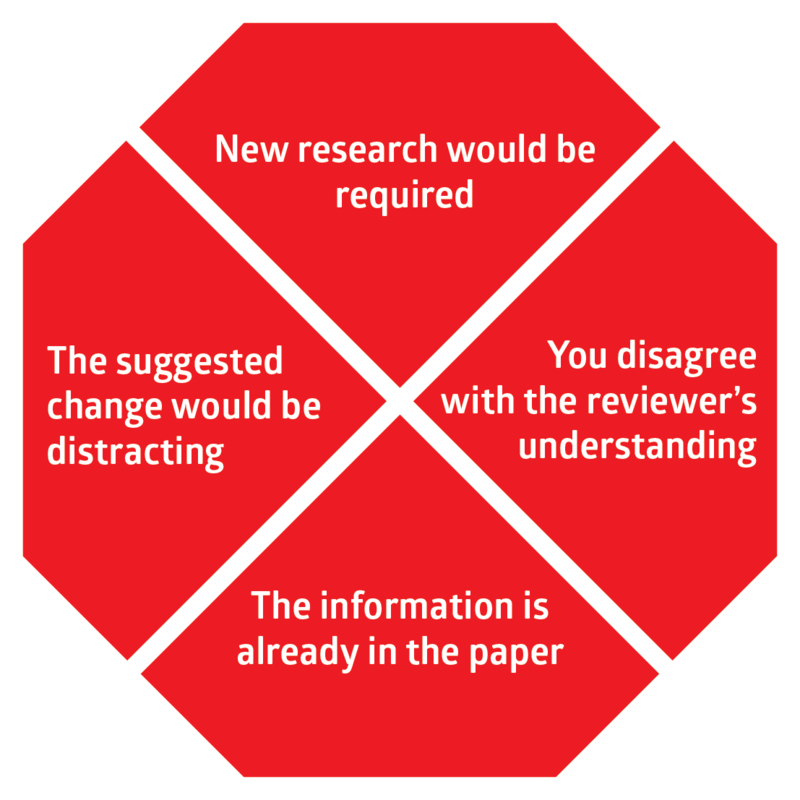 In this month’s feature article, we provide some phrases and strategies to use if you decide not to make a suggested change to your research paper. 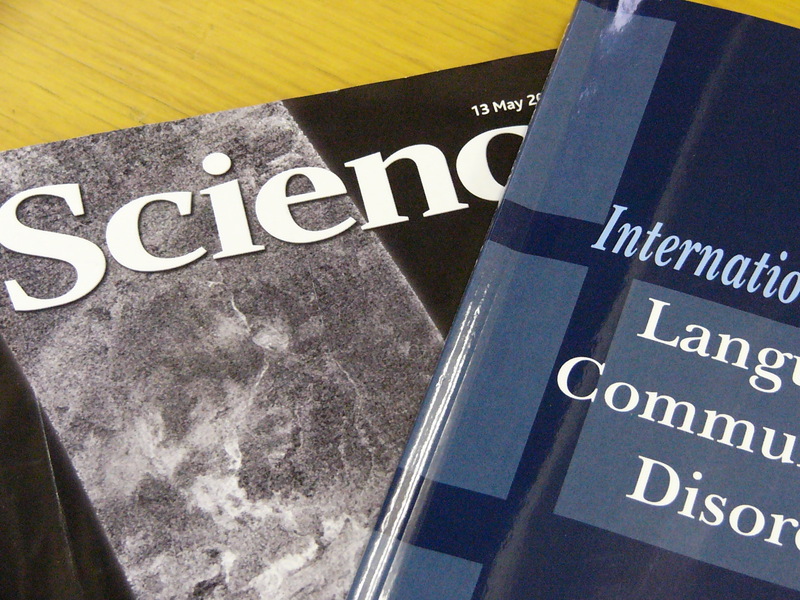 Why do the rules and conventions of academic publishing keep changing, and how can researchers stay current? Young researchers often ask us two important questions: Why do the rules, conventions, and methods/models of academic publishing keep changing? And how can we stay current? In this article, we’ll look briefly at why changes to rules and conventions keep happening (and who motivates the changes), how you can keep up to date on the latest changes, and introduce some of the latest initiatives we’re watching. Specialists recognize authoritative writing in their field of study and respond well to it, continuing to read on. In this article, we’ll give some quick tips on how to write with authority in your particular field, whatever stage you may be at in your research career. 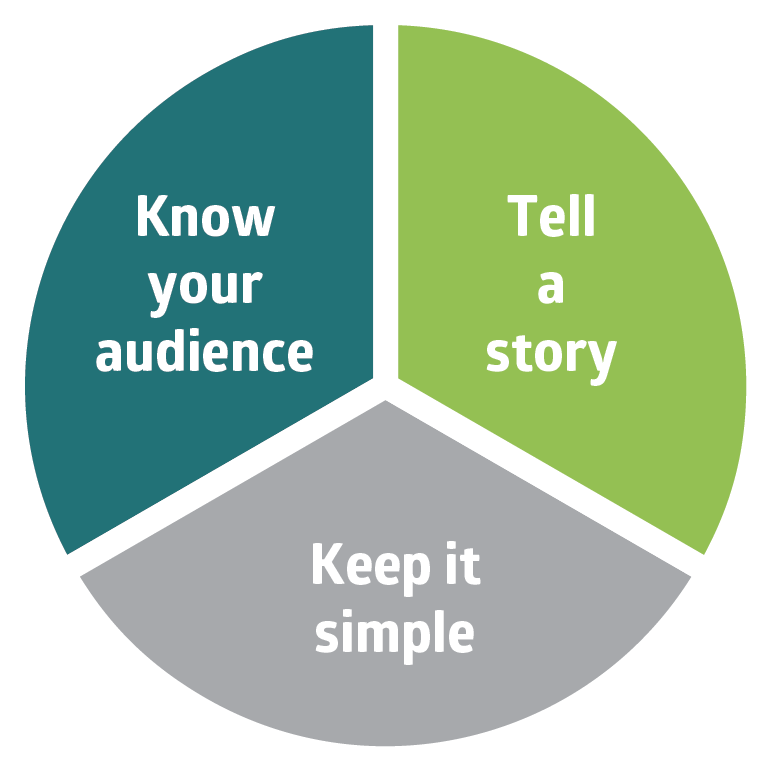 How many of the tips do you know and already follow when you’re writing? Presenting our research is a vital part of professional life. Presentations are a great way for us to speak directly to our peers, gather ideas to push projects forward, and make valuable personal connections. 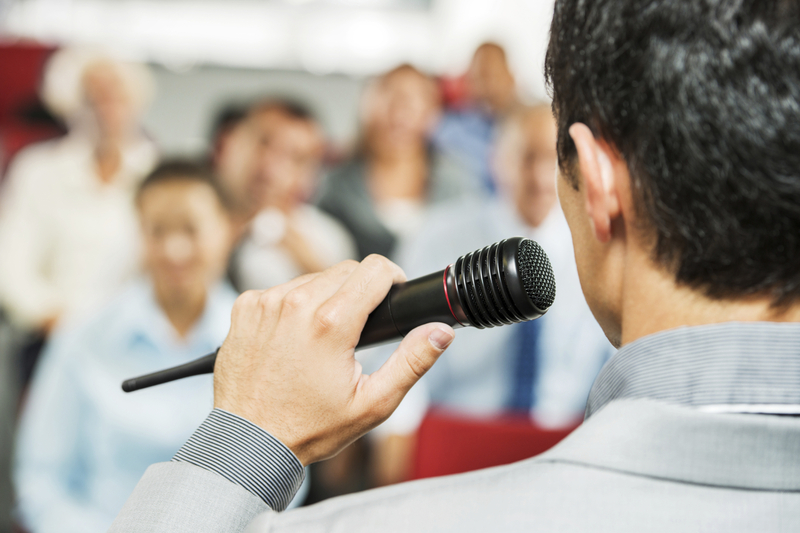 This month’s article gives 5 key tips to help you prepare effective spoken presentations and capitalize on the opportunities that giving talks provides. Also, try our free learning module and quiz on English phrases we naturally say aloud in presentations. Most authors write their research papers in Microsoft Word, but some write in LaTeX, a template system for typesetting documents. 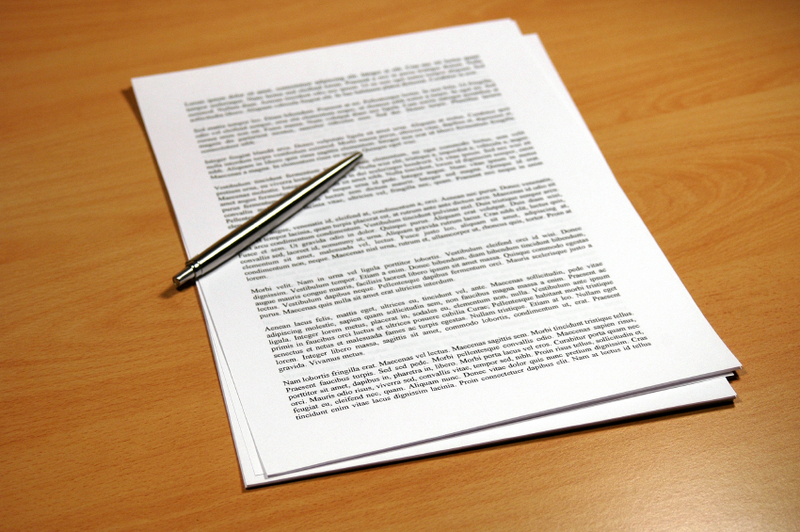 LaTeX produces beautifully formatted documents and has a number of advantages over Word. However, because authors receive little formal training in LaTeX, they often learn bad habits. In this article, we describe these bad habits and show you what to do instead. Try our free e-learning mini course that gives a brief overview of the system and some commonly used codes. Everyone aspires to write well and to help others write well, but unfortunately some people persist in applying certain stylistic “rules” to English writing even when the best writers ignore them and style guides advise against using them. These stylistic “rules” are not actually rules but “myths”. In this article, we introduce 4 common English writing myths that you don’t have to follow in your writing! 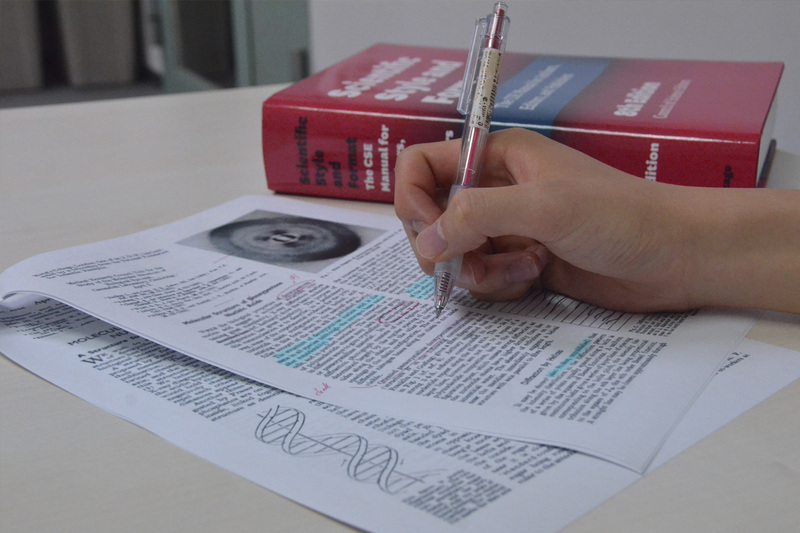 In our writing workshops, participants often say that they find writing the introduction to their papers difficult. This is not surprising because the introduction serves multiple purposes and is an extremely important part of the paper. 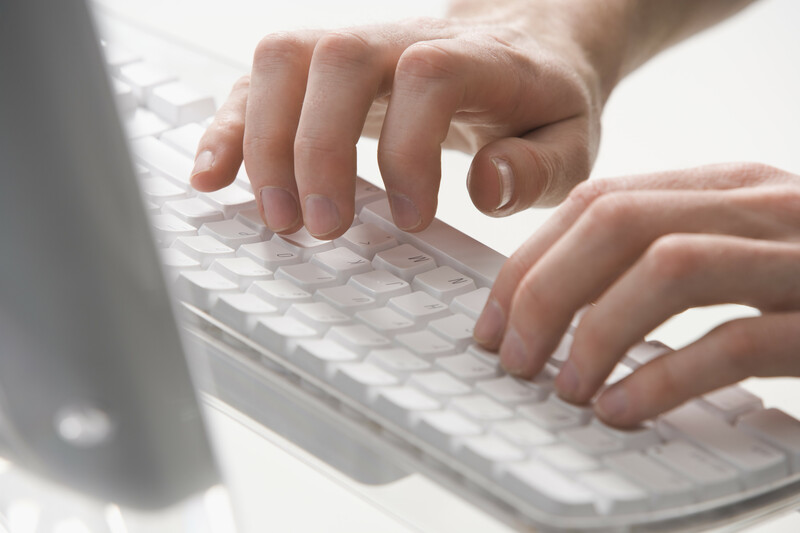 In this article, we present 10 tips for writing an effective introduction that will capture the attention of readers and reviewers. 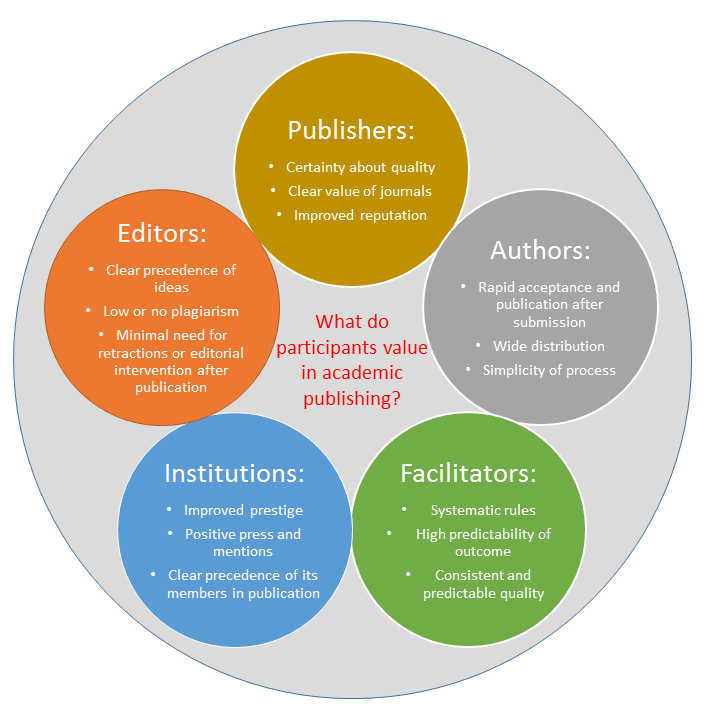 Academic publishing has changed tremendously with the spread of open access journals and the shift to online publishing. 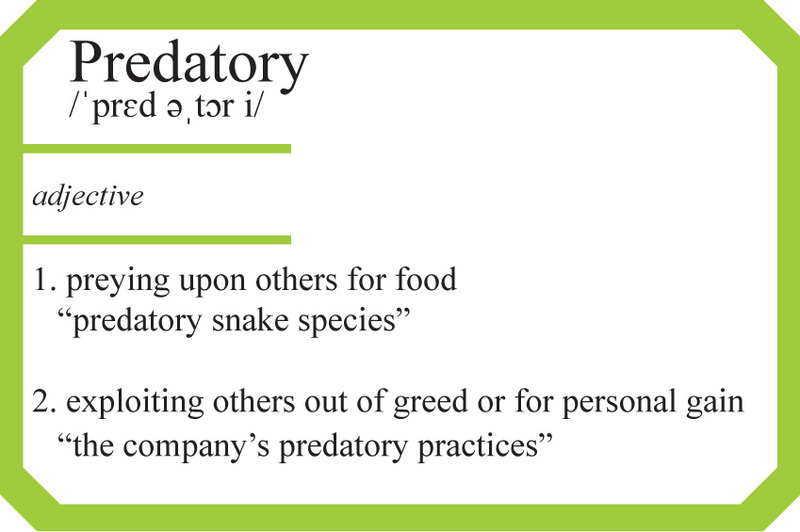 Against this background of change in the publishing landscape, a serious problem has emerged: predatory journals. 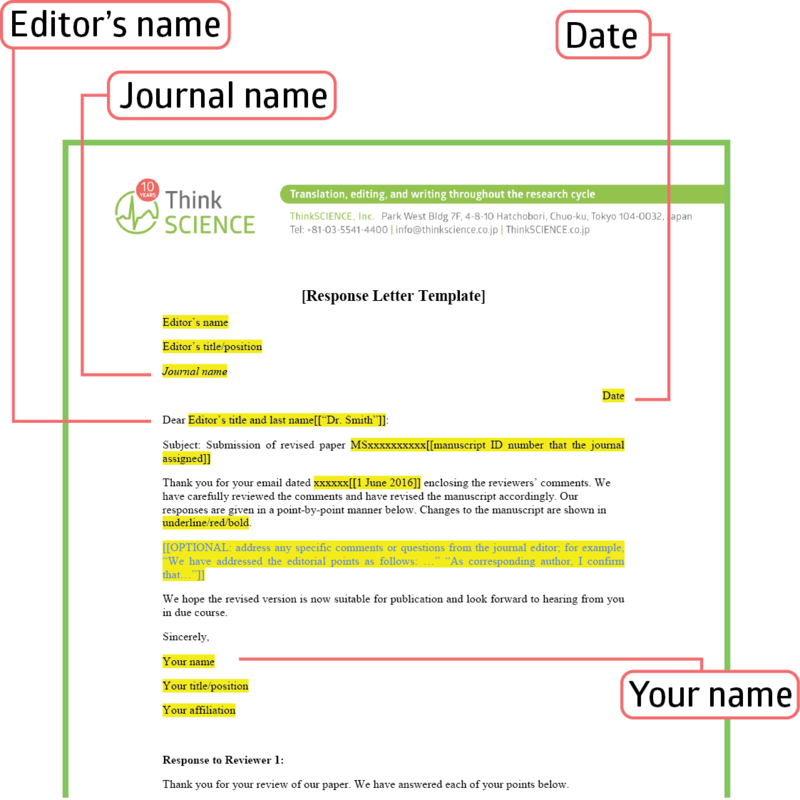 In this article, we introduce predatory journals and answer some questions of the sort that we at ThinkSCIENCE have been asked by authors and by attendees at our workshops and seminars. We’ll also give links to resources that we hope will be helpful to you in learning more about this topic. 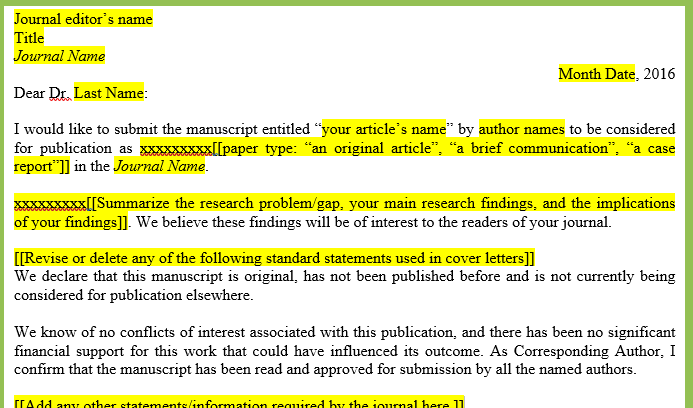 One of the main reasons that papers are rejected by journals is poor writing. Poor writing is more than just incorrect grammar, however. Poor structure and logical flow are also major concerns. Grammatical mistakes can prevent you from conveying your meaning clearly and inspiring confidence in your readers, but poor structure and logical flow can bury great results and hide the significance of your findings. So, what makes good writing? A large number of papers were recently retracted because of fraudulent peer reviews. Unfortunately, some companies in the same industry as ThinkSCIENCE had provided these reviews, probably to unknowing authors. 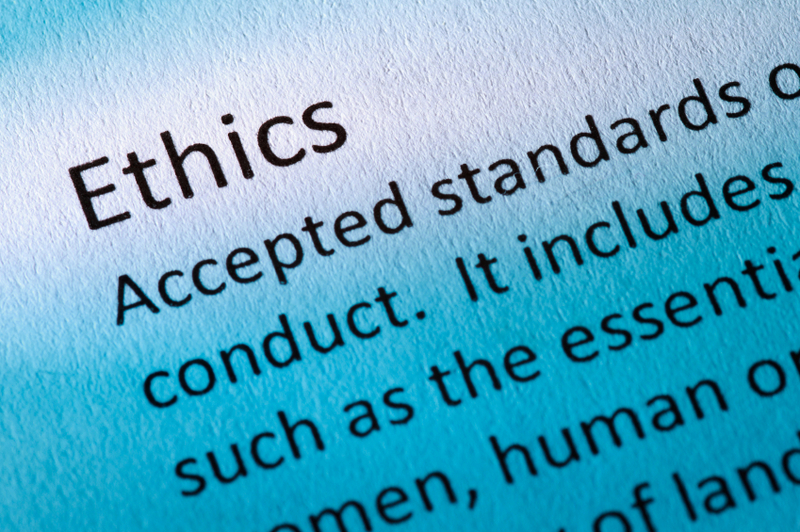 Publishers are now working with the Committee on Publication Ethics (COPE) on addressing this issue over the long term and specifically on retracting affected papers in line with COPE guidelines. You can avoid less-than-honest agencies by watching out for 2 clear warning signs.